Just because you are a senior citizen, it does not mean you have to act like it. Old age should never be an excuse to not do what you love to do. Life is short, so live it to the fullest and fill it with amazing memories that you will cherish for a lifetime. However, 24 Hours Care does understand that it can be a struggle to go out and do what you love at an advanced age. 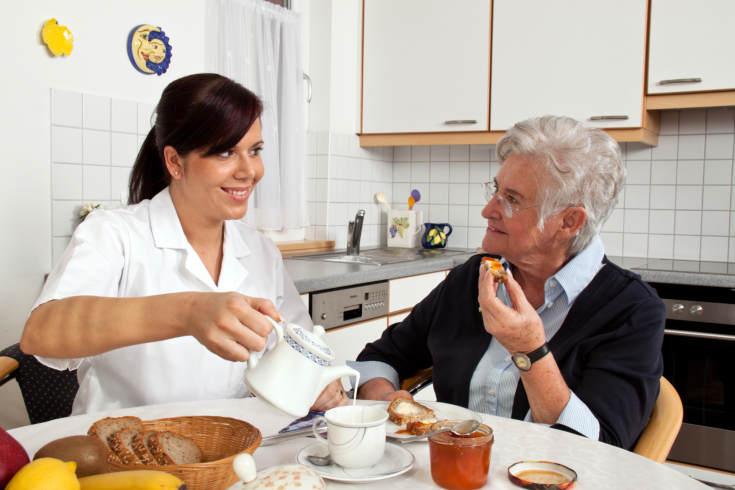 With our Home Care Services, we aim to provide you with the means to live the life you want to the fullest now. Homemaking: Homemaking is a service that we can personalize to your unique needs. Through this service, we can help you do your errands, keep your home clean, prepare your meals, do your grocery shopping, and much more. Basically, through this service, we can help make life easier by doing the things that stress you out or tire you out on a daily basis, so you have the energy and time to do what you prefer instead. Personal Care: Old age can make even the easiest tasks nearly impossible to do. Things like personal hygiene, using the bathroom, or even getting dressed can be huge challenges to do for many senior citizens, and the stress that they bring can be immense. For this reason, we aim to provide you with the support you need around the clock. 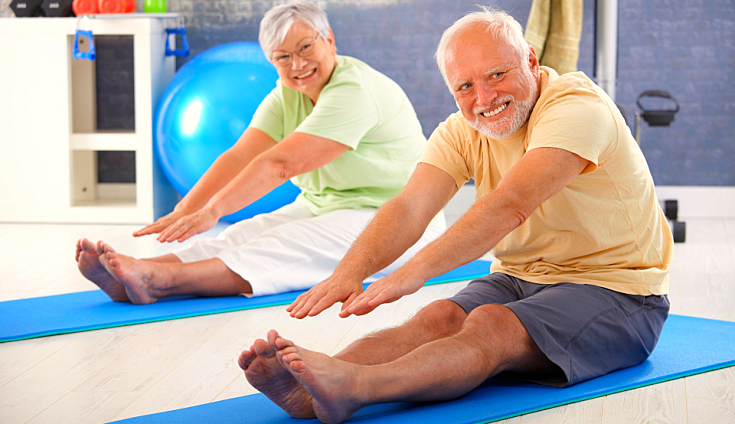 Exercise: As you age, it becomes more and more important to get physical activity. This will help you maintain your strength, your energy, and your moods. However, there is another good reason to exercise and that is to reduce your chances of getting serious health conditions such as heart disease and it can even prevent a heart attack. 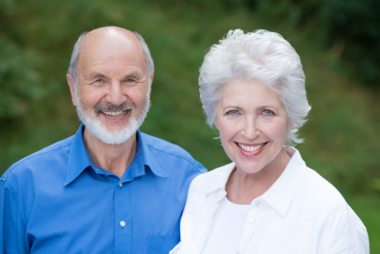 Through our services, we can help you live life to the fullest by visiting our website at www.24hourscare.com. You can learn more about what you can do to make sure old age does not dictate your life. 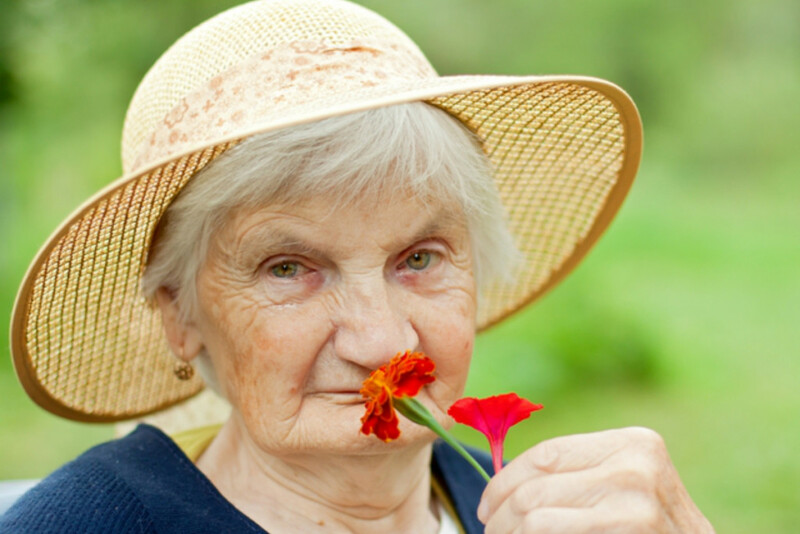 As the famous In Home Care in Newton MA, we will help you live like you are young once again. There are countless people out there fighting a battle that is going unheard. Depression is a condition that can eat away the very core of your soul. It can make you feel worthless, useless, and it can push you to do terrible things to yourself. You feel like you are not worth it and this is a condition that many senior citizens are struggling with now. 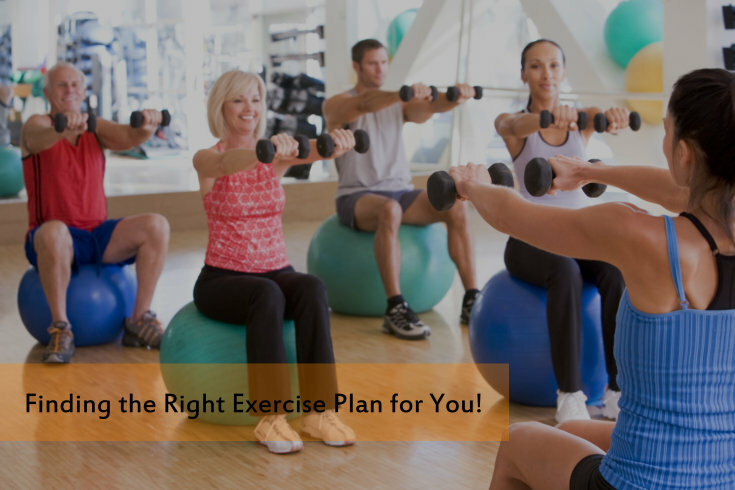 Exercise: Exercise is something that you should be doing always to maintain your health, but you will be pleasantly surprised by the effect it has on your moods. Exercising and doing physical activities actually released endorphins into your system which will help improve your mood and make you feel happier. Get Up: When you feel depressed, it can feel impossible to simply get up and do what you want to do. Being depressed is more than just feeling sad; it can also make you feel exhausted. You are eating well, you are getting enough sleep, you even had a cup of coffee but depression can sap all of your energy and make you feel like not doing anything at all. Even though it feels like a thousand pounds are holding you down, it is important to force yourself to get up and do the things you enjoy. This will help you forget about the sadness. 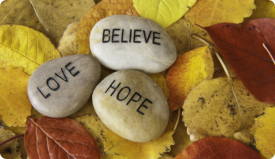 Home Care: Our home care services can be used to not only make life more convenient for you but we can help give you the strength you need to pursue what you love, so you do not have to let depression dictate your life. 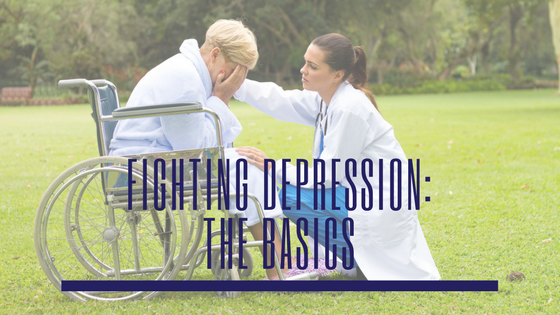 Depression is not just a feeling but it is a condition that many seniors are facing but through In Home Care in Newton MA, we can help you battle it and end it once and for all. To start your fight against depression today, just visit our website at www.24hourscare.com for more information. You do not have to be sad anymore.